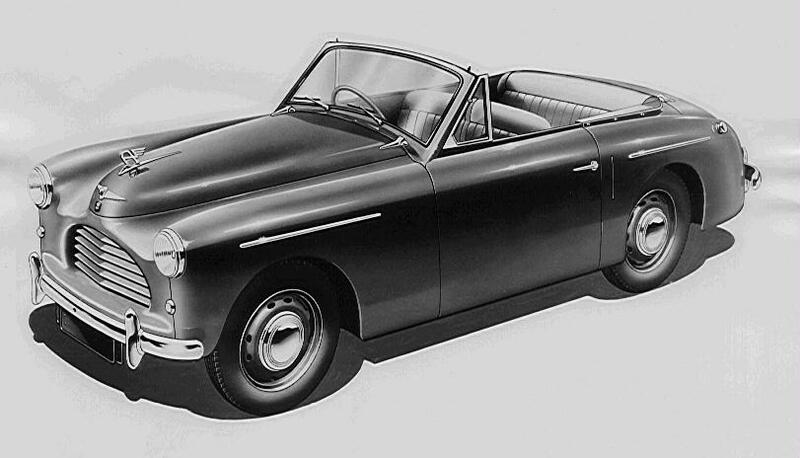 Eric Neale (26 Sep 1910–1997) was a British car designer. Born in Halesowen, Worcestershire and educated at Halesowen Grammar School. 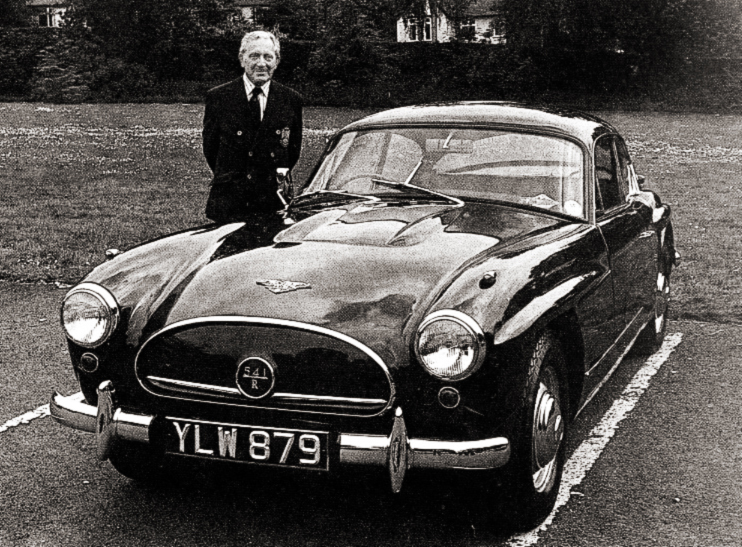 He served as an apprentice designer at Mulliners in Birmingham where he assisted with body design for Rolls-Royce, Minerva, Daimler, Panhard-Levassor, Stutz and Packard. 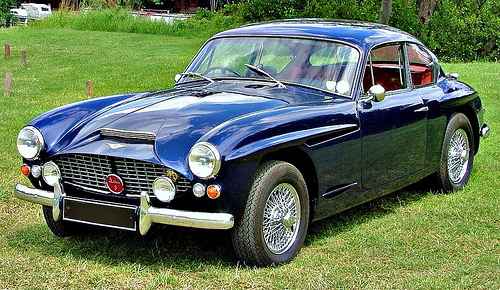 In 1929 he left Mulliners to join Holbrook Bodies in Coventry who made bodies for Alvis, Triumph and Armstrong Siddeley. 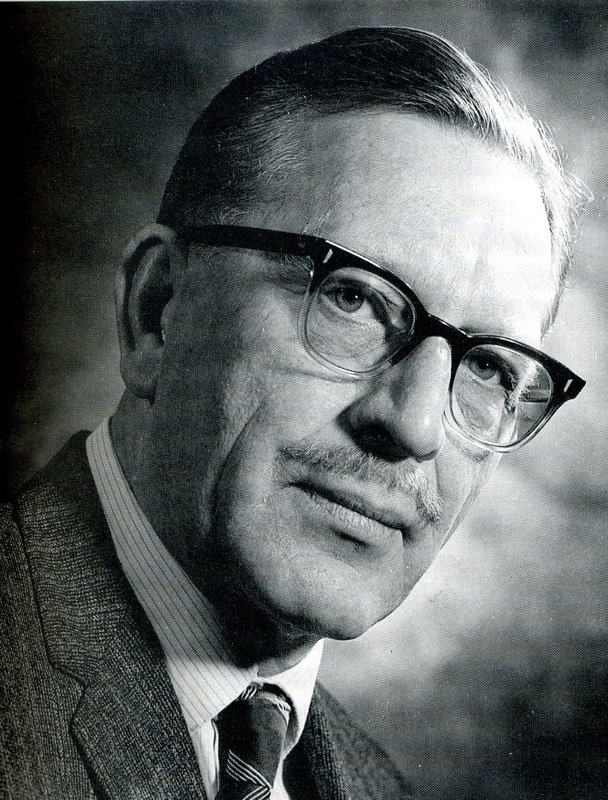 After only two years he moved on to join Singer in Birmingham as a body designer, and later to Daimler where he worked on Lanchester and Daimler saloons. In the late 1930s Neale moved to Austin and then to Wolseley. During World War II Neale served in the Royal Air Force. After the war Neale went back to Wolseley and then in 1946 moved to Jensen. 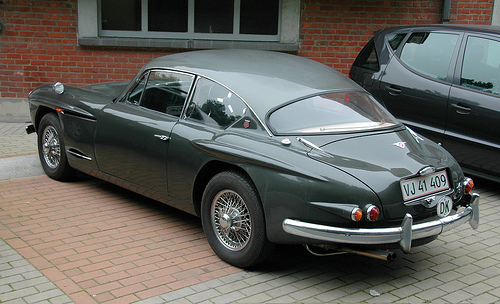 Neale left Jensen in 1966 following Jensen's decision to drop his design in favour of the Touring design for the new Jensen Interceptor. Eric Neale died in 1997. 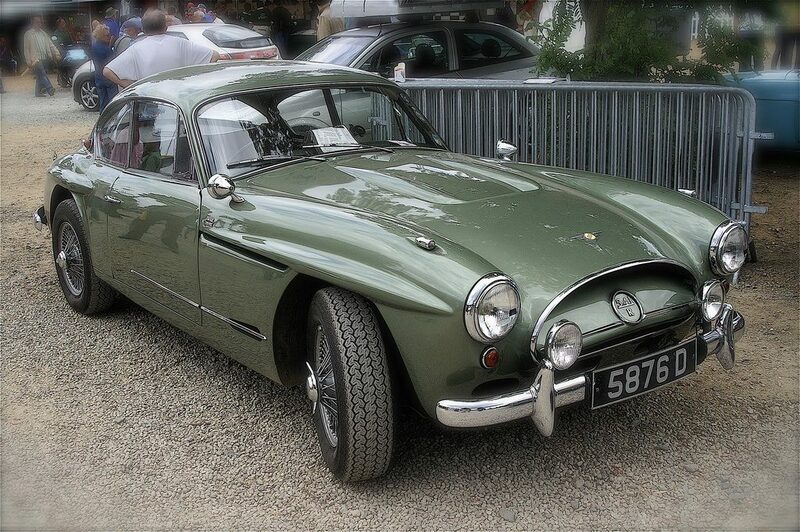 Cars that Eric Neale was involved in - Some designed - Some Industrialised! 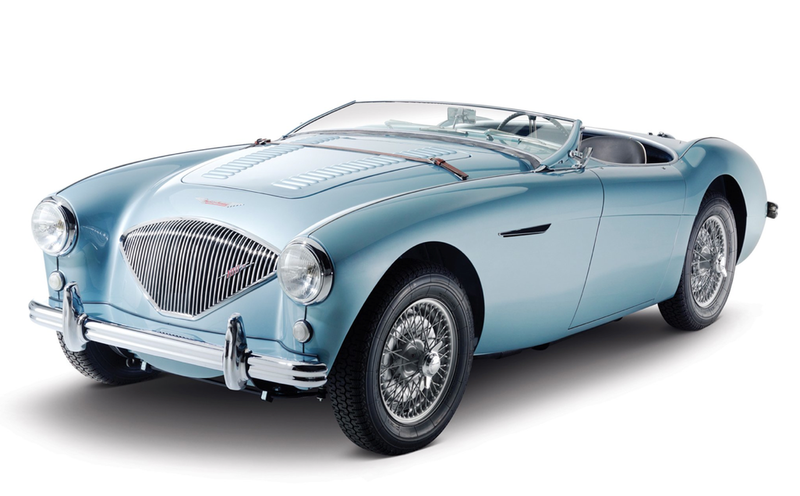 ​Eric Neale was involved in the industrialisation and 'productionising' of the Austin Healey. 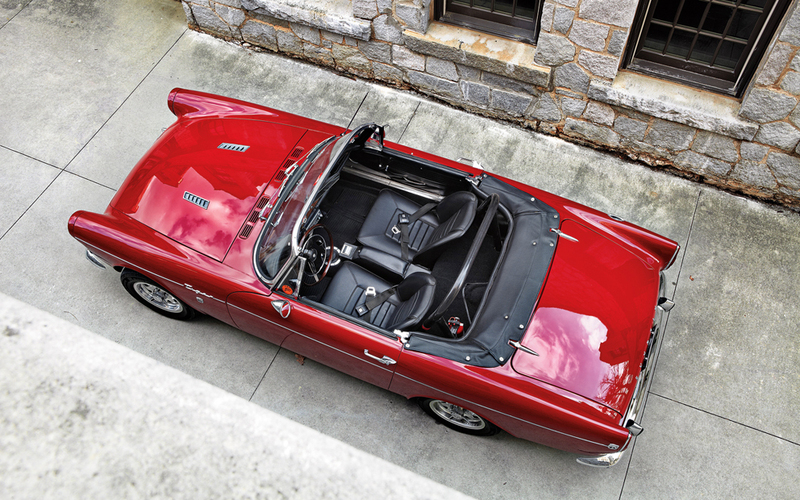 ​Eric Neale was involved in the industrialisation and 'productionising' of the Sunbeam Tiger. This camera angle on the Jensen C-V8 is my personal favourite. It elongates the nose and makes the rear look more squat giving it a more sporty appearance. The car looks like it wants to shoot forward even standing still. This angle, in my opinion also makes the most of the headlights that caused so much controversy at the time of launch.